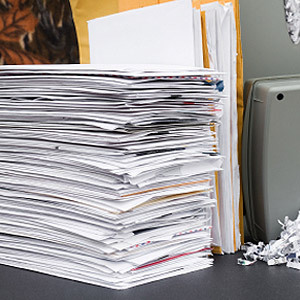 Our Chicago IL Shredding Company can offer one-time service or contract to regularly provide Confidential Mobile Document Shredding Services to your firm. You can rest assured in your investment with our Chicago IL shredding company. Our trustworthy business is owner operated, and offers reasonable pricing. We currently serve Chicagoland and surrounding cities including Wisconsin, Indiana, and Iowa. Never allow your confidential documents to fall into the wrong hands. Contact Beaver Shredding, Inc., today and discover the difference we can make for you.